SwimLabs Montgomery County will be at this year’s Girls on the Run 5K Race on May 19, 2019. Come visit our table for giveaways and prizes. We’re so proud of all the Montgomery County runners! Go Girls! New to triathlon or still ramping up to an IRONMAN? No worries! We'll be reviewing stroke technique, help you understand how to train for the swim, and transition guidance will be provided. (No video analysis). There will also be FREE Swag bags with exciting products from vendors! The clinic will feature Hannah Hanson, a 38-year-old elite triathlete and mother of three children, who has a passion for endurance events from single sport running to triathlons. To Register, please call us at our location at (240) 801-4518 or our call center at (240) 449-4900! *30 people max. No Video Analysis in Lesson. SwimLabs Montgomery Grand Opening Celebration! Please join us in celebrating our grand opening. We will have a face painter and balloon artist, DJ, tours, prizes, demonstrations, and refreshments, including Carmen's Italian Ice! Our partners from Real World Strength Systems, Performance Bikes, Li'l Village Child Learning Center, and Laredo Grill will join us for this fun event. Kids of all ages welcome! Join us at the 27th annual celebration of Oktoberfest, Sunday October 14, 2018 from noon-5pm in The Kentlands, Gaithersburg. Look for our tent in Downtown Kentlands--we'll have prizes and giveaways! Click here for more info about the event. 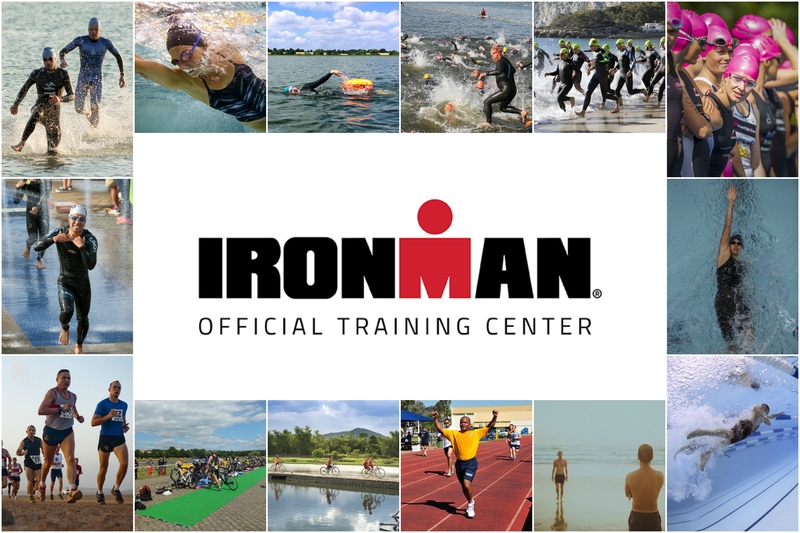 Join SwimLabs Montgomery County and IRONMAN Maryland for a special event on September 8, 2018! We will have special guests including IRONMAN professional triathlete Laurel Jean Wassner, IRONMAN Maryland Race Director Gerry Boyle and local tri-coach Greg Nelson presenting with his athlete Bryan Rivera at the event to share their stories and answer any questions you may have! Participants will then have the opportunity to get into the SwimLabs pools and to have their strokes analyzed! Performance Bikes and Fleet Feet will also be onsite to provide Run and Bike training and tips. Performance Bicycle Professional Tune-Up - $99.99 value! 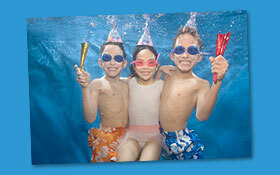 We are offering group and private learn to swim lessons and competitive stroke analysis. Kids and adults of all ages are welcome. Call (240) 449-4900. Special pre-opening offer--receive 25% off when you pre-register for 3 months. Lessons begin September 4, 2018!